AltaGas's planned natural gas storage project will produce brine with salinity levels six times higher than what's considered harmful to fish, according to newly released documents. The documents, obtained by residents under the Freedom of Information Act and provided to CBC News, contain emails and reports dating back to 2014 about the company's discharge plan and the potential impact on fish. 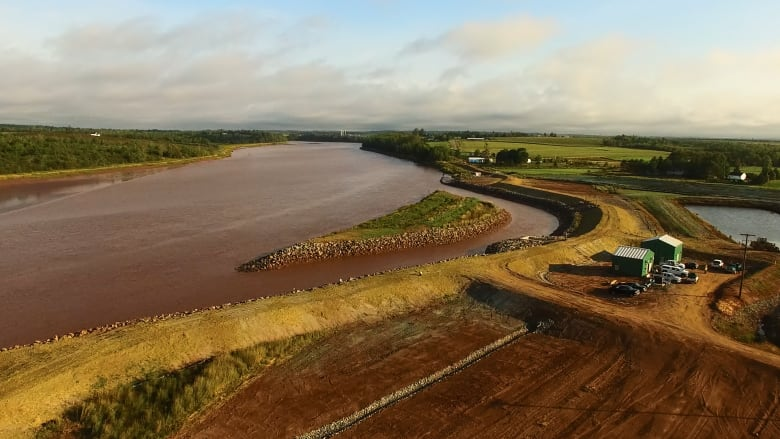 South Maitland, N.S., resident Dale Poulette says the design of the Alton Gas project won't protect fish or other organisms from high salinity levels. "There's no way for the fish, the minnows, the pinfish, anything small and big to prevent themselves from getting blasted 260 parts per thousand of undiluted brine into their gills." The documents include a 2016 report from a toxicology lab supervisor at Environment Canada's Atlantic Laboratory for Environmental Testing that says the brine will have a salinity level of up to 240 parts per thousand (ppt) before it is diluted to a maximum of 28 ppt in the mixing channel. "For a short period of time, any fish in this mixing zone may be exposed to elevated salinity at levels above those considered safe for marine and estuarine organisms," the report notes. In an email, an AltaGas spokesperson said the company is considering creating a barrier to prevent fish from entering the channel, "but at this stage it is conceptual." Rachael Greenland-Smith, who requested the documents, said the emails and reports show the project violates the Fisheries Act, which prohibits "deleterious substances" in water frequented by fish. "We see now that this project — after the pipes have been laid, the channel has been dug — that they're kind of going wait, wait, wait, wait, wait.… This should have been worked out before the channel was built, before the infrastructure was put in." 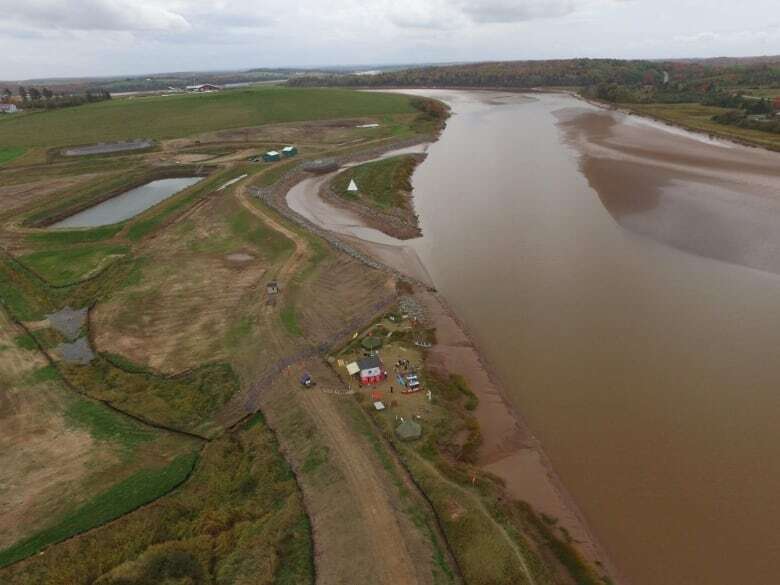 MacLean said due to the tidal action of the brackish water, all species in the Shubenacadie River are already "well adapted to encounter quick and large salinity fluctuations."